Sgt. William Earl Crutcher, son of Mr. and Mrs. J.F. Crutcher, Archer City, husband of Awania Weatherly, Newcastle, Texas. 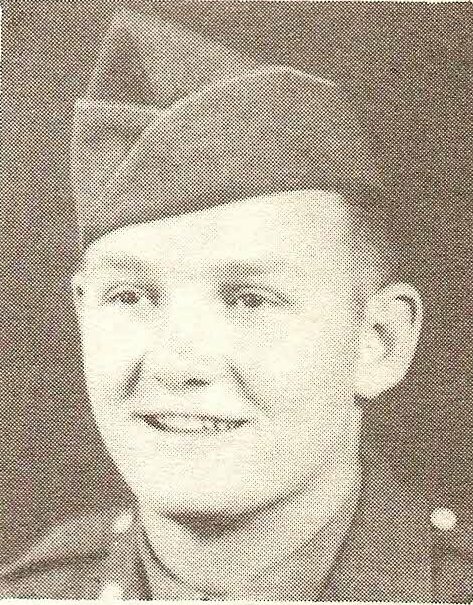 Entered Army in 1944, trained at Camp Wolters, Texas, Ft. Custer, Mich., Ft. Wood, Mo., Camp Livingston, La. Served in France, Germany, Philippines, Japan, Korea. Awarded EAME Ribbon, 1 Bronze Star, APO Ribbon, Phil. Lib. Ribbon, GC Medal and Victory Ribbon. Discharged in 1946.